The North Woods creative team has several decades of combined experience in helping organizations of all shapes and sizes tell their stories in a compelling manner. We create presentations that inform, educate, promote, and inspire! As a small creative team, we are responsive and dedicated to your firm’s needs. Our interdisciplinary team provides one shop for all your communications needs–assuring all your marketing materials are consistent and look their very best. Denise started working for North Woods as an illustrator and designer in 2005, where she quickly developed a reputation for her extraordinary creative ability and grasp of both traditional media and the latest digital wizardry. 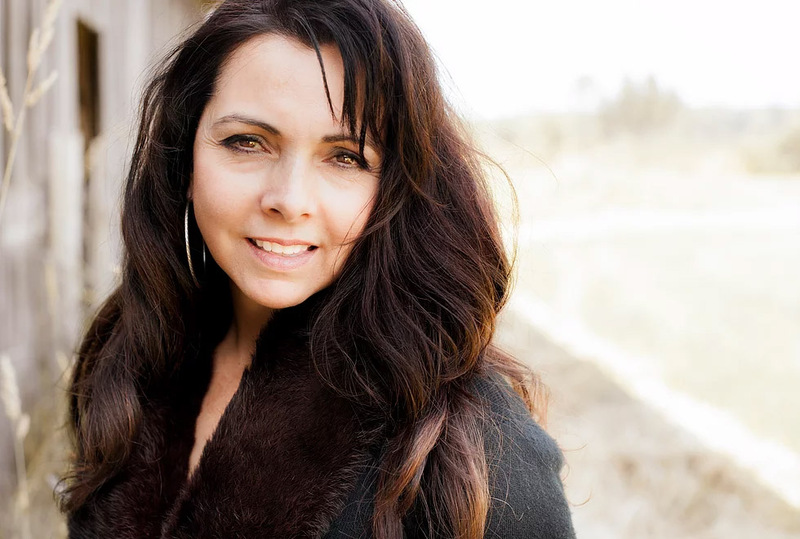 Denise designs powerful print materials, logos, displays and websites. She has exceptional talent as a photographer and has excelled in shooting everything from architecture, to portraits, to products and landscapes. After spending a few years in Colorado, we are excited to have Denise back with us in Washington. Ron founded North Woods Productions in 1994. 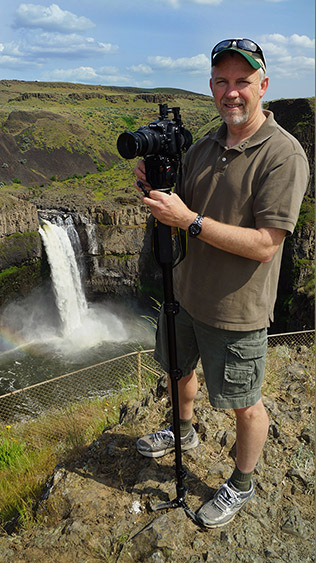 He is a graduate of Eastern Washington University and has over 30 years experience in commercial video production, photography, graphic design and print production. He excels in marketing analysis, writing, media production, and web design and marketing. He is objective driven and enjoys collaborating with clients to find unique solutions to their marketing challenges. 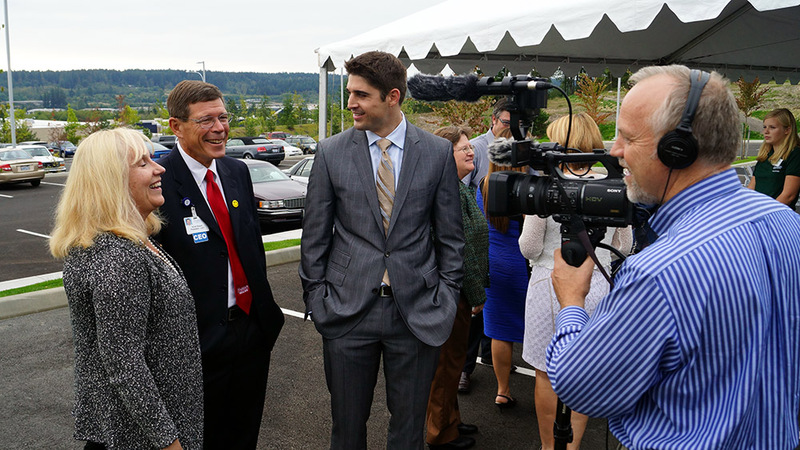 Ron has been an active volunteer with chambers of commerce, VCB’s, and community charitable and faith organizations. He enjoys travel, outdoor recreation, northwest heritage and international culture. Don Nelson graduated from San Diego State with a degree in Television Production. 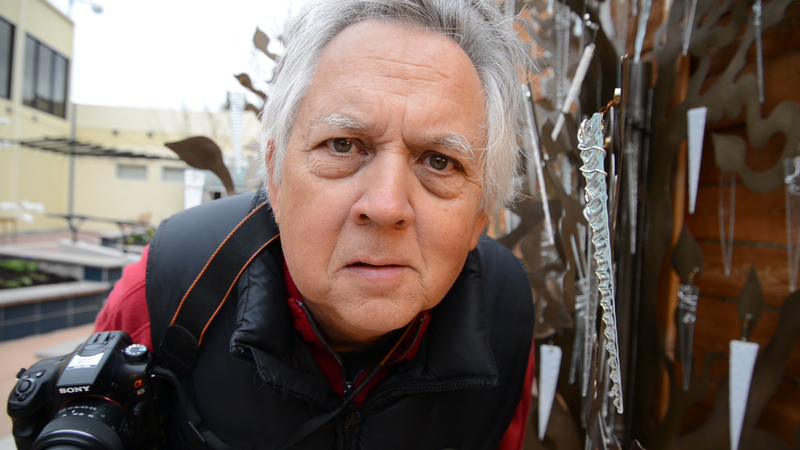 He has spent the past 35 years as a videographer and photographer. Don is particularly known for his scenic and portrait photography and his ability to put talent at ease, helping them do their best. Don and his camera have been to dozens of countries on multiple continents. Don and Ron have been working together in media for over 30 years. Together they have completed a wide range of projects that range from corporate training and television ads, to education and travel videos.